Open Safari and go to Kwizzu.com. Click on the button of “Install”. Right below the video, on the right side of the “Share” button, there will now be a “Download” button that will allow you to select which format you would like to download the video in. It could not get any simpler than this! If you need help with this step, take a look at the screenshot below, it should be able to help you! By installing FastestTube Safari Extension you can now download YouTube videos in stand definition even high definition 720 or 1080p in Safari 6. 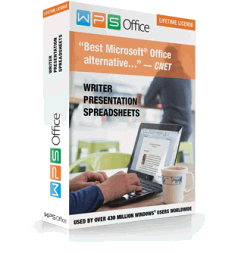 However, this trick does not increase the download speed of YouTube videos and will not convert the downloaded YouTube videos to wanted format with optimized specs. You can refer to this step-by-step guide to one step download and convert YouTube video on Mac, Snow Leopard, Lion and Mountain Lion. 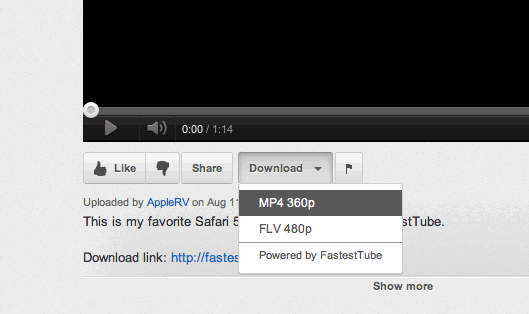 How to Fast Download YouTube Video on Mountain Lion? How to Import YouTube to iTunes on Mountain Lion? Does Bigasoft Converter,Downloader,Maker work on Mountain Lion? Can I install YouTube App in iOS 6 iPhone 5, iPad, iPod touch?